If you guys follow me on snapchat you’ve probably seen my trip to the Designer Outlet Parndorf last week with my partner in crime - but this time it was a little bit different – you wonder why! 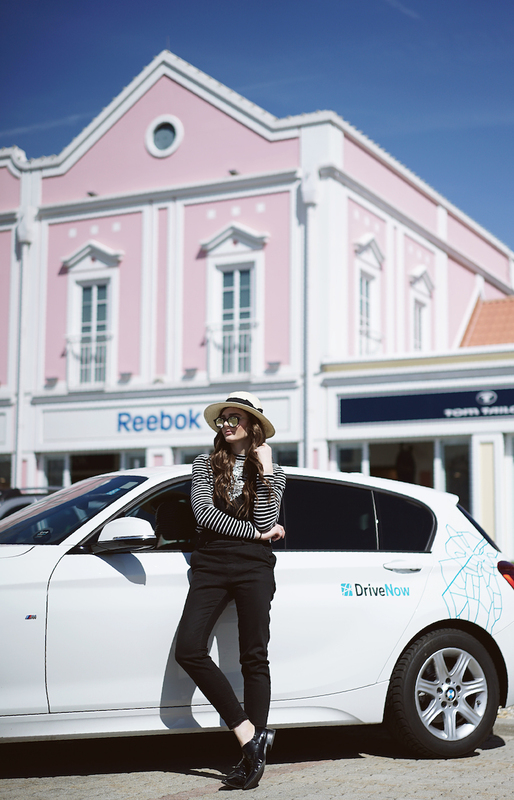 Well, lucky me i had pleasure to collaborate with Drive Now which means that i had the chance to take one of their cars in order to try out their new exclusive shopping package to Mc Arthur Glen Designer Outlet Parndorf. You may think that this sounds way too expensive BUT here comes the declaration of this amazing deal! 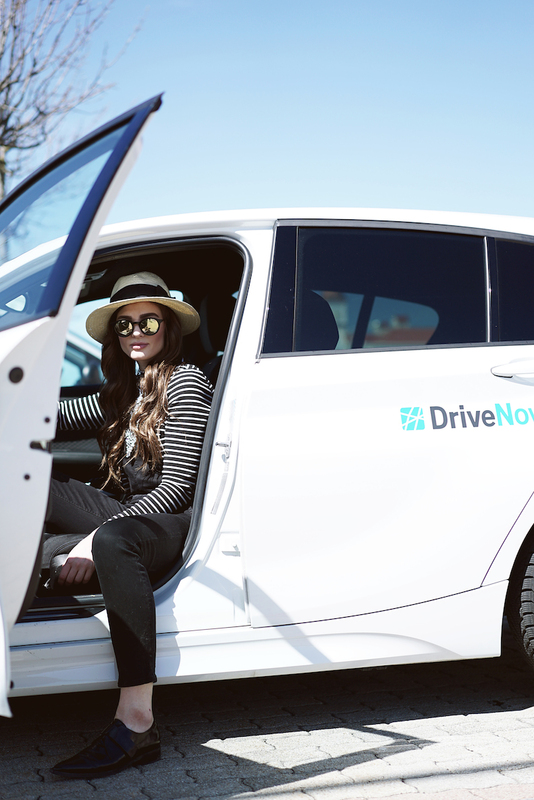 Drive Now has extended their service to the Designer Outlet and you get the opporunity book their shopping package which can be done directly in the car via the screen. 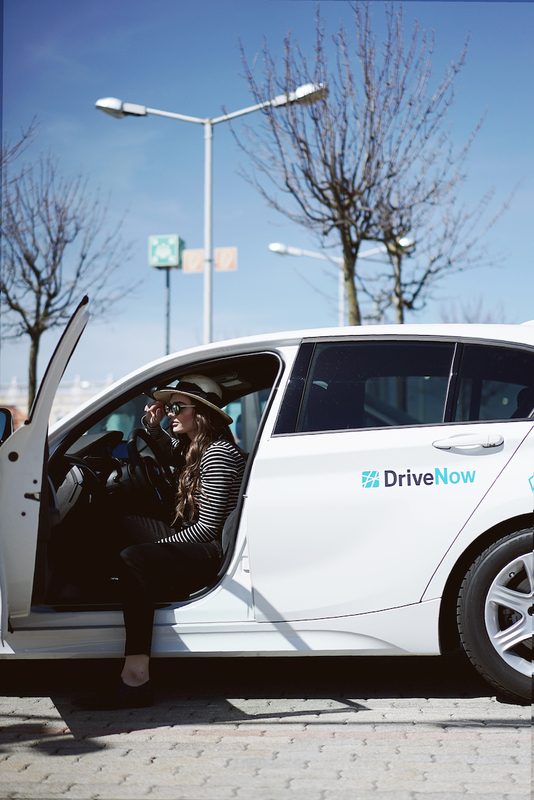 The Package includes six hours of driving time, 120 free kilometers AND shopping vouchers for up to 4 persons, each worth € 15!! 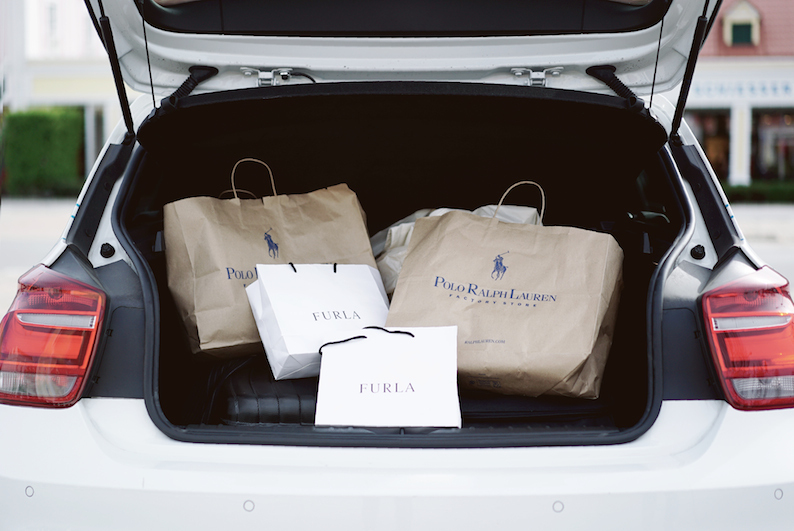 Depending on the number of passengers, the shopping package costs between 50 and 65 euros (50 = 1 person/ 55 = 2 persons and so on). So let’s do the math – for example if you plan a trip with your friends let’s say you take three other persons with you pay 65 euros for the trip but each person will get a voucher of € 15, so it means that you ONLY have to pay € 5 down the line. Isn’t that amazing because the transport has always been the problem i have when i feel the urge to shop at the Designer Outlet! And what time would be better to take use of this amazing deal – i’ll tell you! By the end of the week you’ll get the chance to join the Designer Outlet Parndorf VIP event from 23rd to 25th April 2015. You can sign up here, to become a member of their Privilege Club and not only get an invitation to the VIP event but also receive a 10% extra discount in all of their shops plus you also get the opportunity to check out their VIP Lounge in order to refresh yourself with some drinks and snacks – which is btw super important if you’re planning a long shopping day! So as i mentioned it before i already did some major shopping and i can highly recommend checking out the Furla-Shop – my little baby will be up on the blog very soon!